The research programme Explore4Action seeks to reveal the role of sexuality education in shaping gender norms and equality in Indonesia. On this page you will find resources to learn more about this programme. What is Youth Voices Research? As a part of Explore4Action, Youth Voices Research plays a crucial role in including young people and their voices in the programme. Watch the video to learn more. 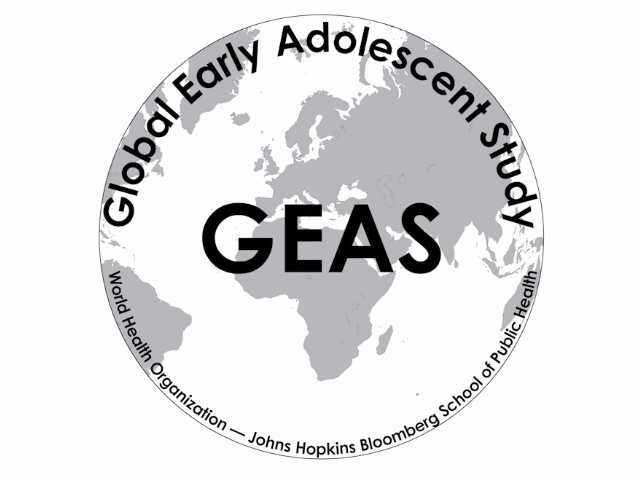 As part of Explore4Action, Indonesia will join the Global Early Adolescent Study (GEAS), an international study exploring how social processes, in particular gender norms, shape young people's health. Watch this video to find out more about the GEAS. Conceptualized and written by The Johns Hopkins GEAS Coordinating Centre.